The Dominion Team works nationwide. In office buildings. In home offices. And, for some of our field people, in cars. If you are interested in being a part of a fast-paced technology company, then we may be interested in you. 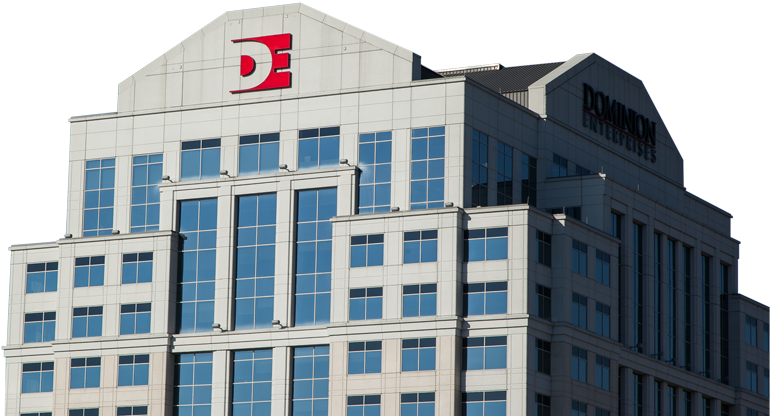 We are always looking for energetic and talented professionals to join the Dominion team. Search our database of available positions and apply directly online. Our Vision is to provide the most innovative technology platform for the automotive industry.